Pune-based Bajaj Auto has recently announced its partnership with renowned British superbike brand Triumph Motorcycles. 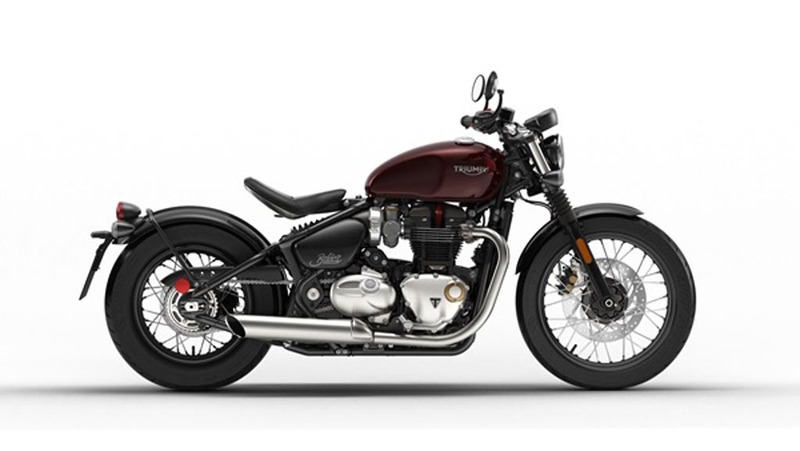 Speaking for the first time openly regarding the joint venture, the Indian manufacturer says that Triumph was the missing piece of its global motorcycle portfolio. 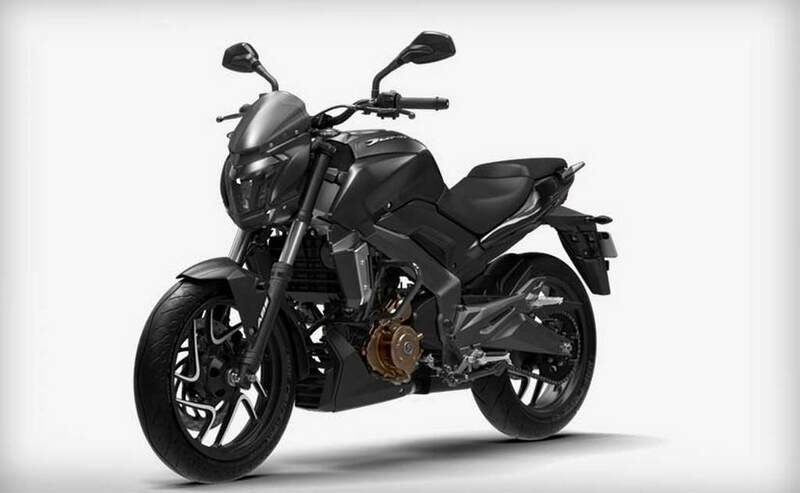 Under this agreement, Bajaj Auto expects to see some extremely significant numbers. Bajaj Auto believes that with Triumph Motorcycles, it will be able to achieve new milestones in the same way it did with KTM. The company is looking at some impressive numbers​ not only​ in India ​but in the global markets​ as well​. The company further added that it is open to investment but that should not be considered as prerequisite. A few days back, some reports suggest​ed​ that the first product to roll out of the Bajaj-Triumph partnership will be a Royal Enfield GT Continental 750 rival. Earlier, Bajaj Auto was reportedly in talks with the famed Italian superbike brand Ducati to gain the possession of the latter. Besides Bajaj, several other Indian automotive manufacturers like Hero MotoCorp and Royal Enfield were also in the race. Commenting on this, Mr Bajaj said that the brand could not acquire Ducati as its valuation was beyond the company’s comprehension. Another reason for not considering the Ducati brand by the company is too much overlap with KTM products.